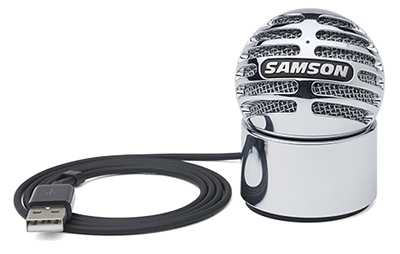 Available as a paid download, the Samson Sound Deck Noise Cancellation Software brings noise cancellation technology for enhanced VoIP communication and computer recording to your Meteorite. 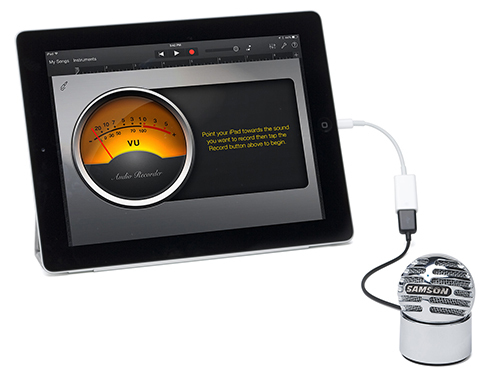 Sound Deck uses Digital Noise Reduction algorithms to minimize recurring background noise from loud environments, ensuring only clean, natural sounding vocals are received by your family, friends or business associates. 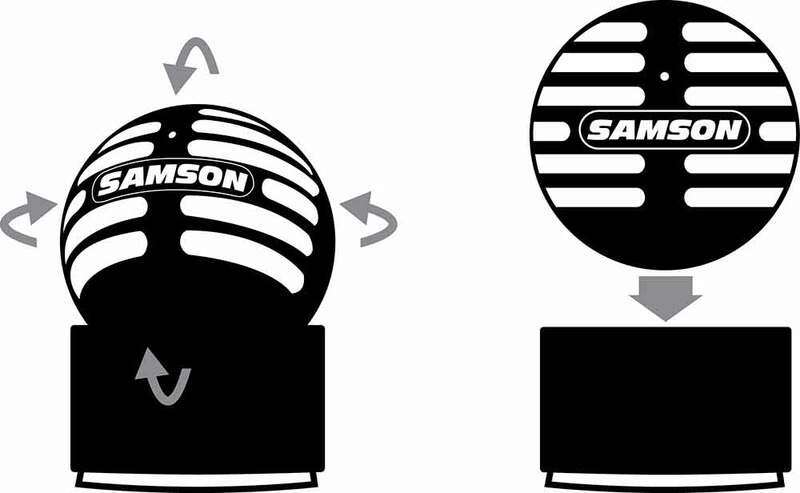 To learn more and find out how to purchase the Sound Deck software, visit the Samson Sound Deck page for Mac OS X or visit the Samson Sound Deck page for Windows. 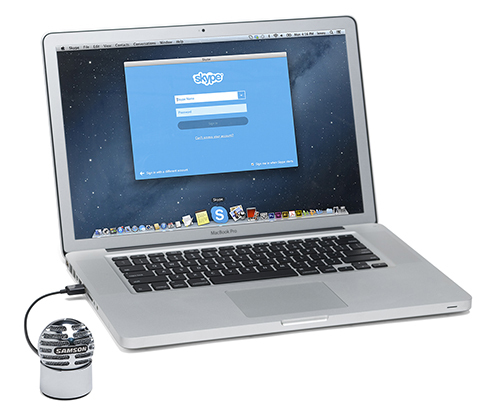 With a unique design, professional-quality components and Samson's commitment to reliability, Meteorite is an all-in-one communication and recording solution for desktops, laptops and tablets. With Meteorite, you'll enjoy incredible sound that is out of this world.